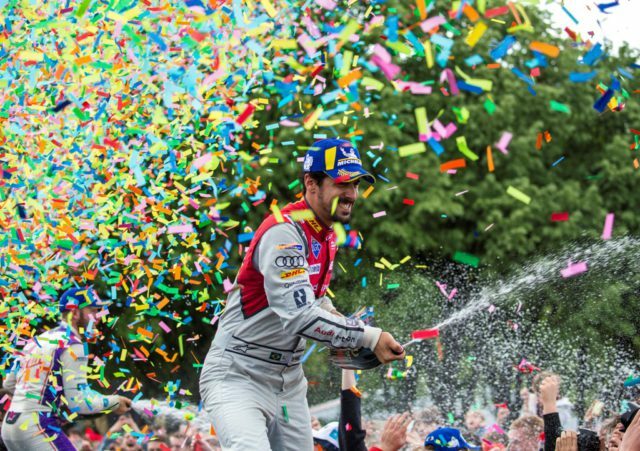 In free practice in the morning, reigning champion di Grassi managed to set a new track record on the city street circuit near the Eiffel Tower. His teammate, Daniel Abt, was only a little slower. 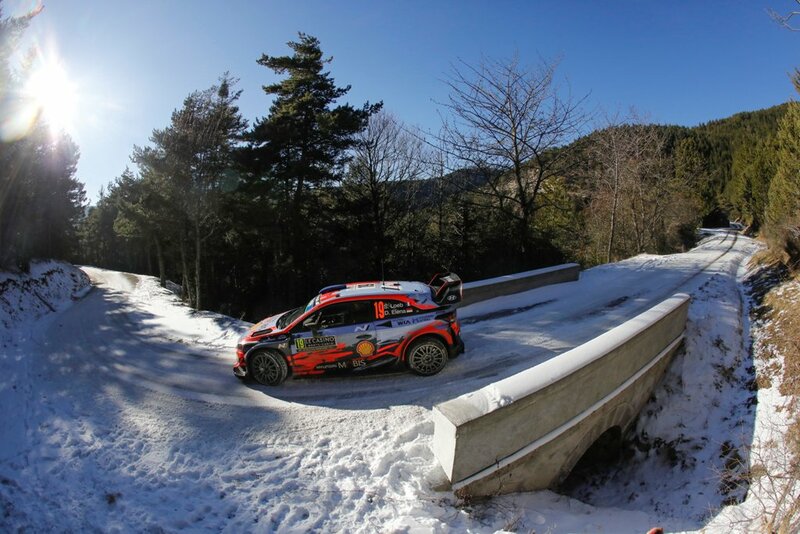 However, in qualifying, both drivers at relatively low track temperatures had difficulties getting the tires to work optimally. 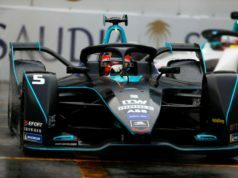 Di Grassi missed the “Super Pole” of the top five by a razor-thin margin of 0.005 seconds. 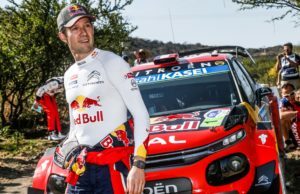 Abt was only three-tenths of a second slower. 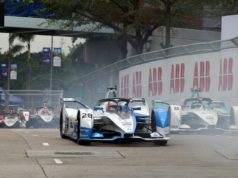 Because of the extremely fierce competition in Formula E, the German ended up in 14th position – on a track on which overtaking is considered to be particularly difficult. 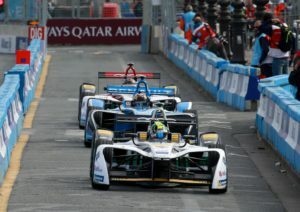 Di Grassi made up one position at the start. In the first half of the race, he saved so much energy that he was able to drive two laps longer than the front-runners. After a quick pit stop by Team Audi Sport ABT Schaeffler, the Brazilian advanced to fourth position. 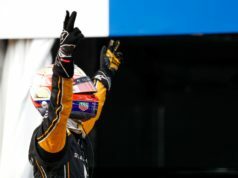 With a series of fastest laps, he closed the gap to the front-runners, overtook Rome winner Sam Bird as well as André Lotterer on the last lap who had been running in second position up to that point.